I don’t know about you but I think that flying a kite is one of those signals that beautiful weather has arrived and summer must be just around the corner. 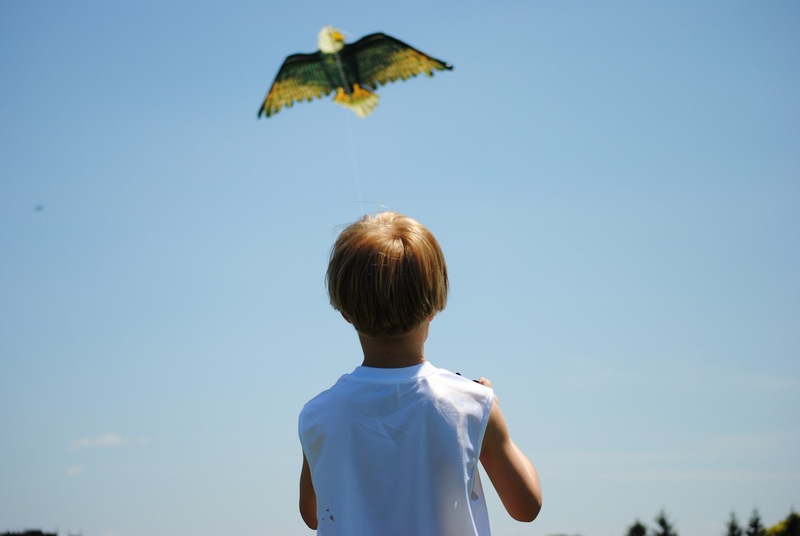 It reminds me of outdoor fun spent as a child, even though I’ve never been a great kite flyer! Luckily it skips a generation and my son is a great kite flyer. 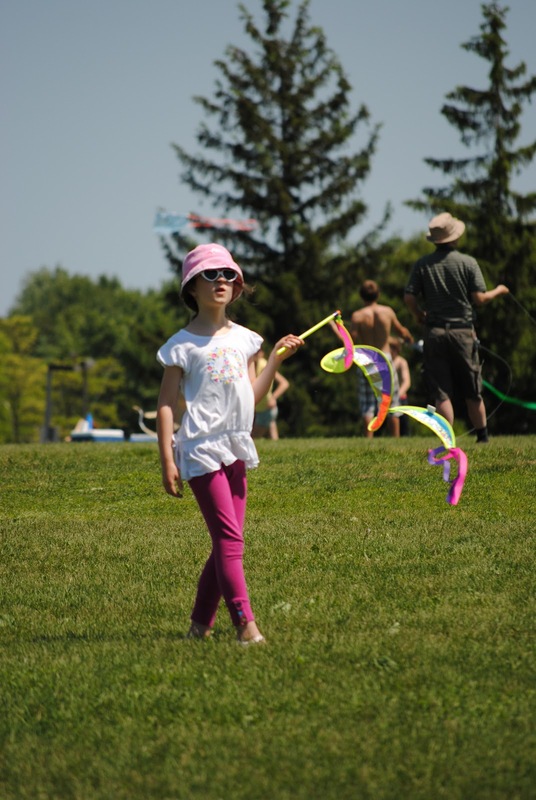 Whether you are a child, have children or are a child at heart, Burlington’s Kite Festival is a great way to spend a Sunday afternoon testing your kite flying skills (or just enjoying watching those who have them). This year’s free festival will be held on Sunday, June 3rd from 11am – 4pm at Brant Hills Community Centre. If the weather cooperates, the event will be held on the fields behind the Community Centre and offer tons of entertainment. In addition to being able to build and fly your own kite, you’ll be able to interact with reptiles courtesy of Safari Science, and watch amazing bubble art with a Bubbleologist. Who knew there was such a thing, but there is and she creates amazing larger than life bubbles! You too can get in on the bubble fun and try your hand at making bubble art. And of course, what day is complete without the chance to have your face painted? Be sure to have some cash on hand so you can buy Girl Guide Cookies (who can resist!? ), a drink, ice cream or other snacks. There will also be kites for sale in case your kite creation turns out to be a work of art but doesn’t seem to take flight. 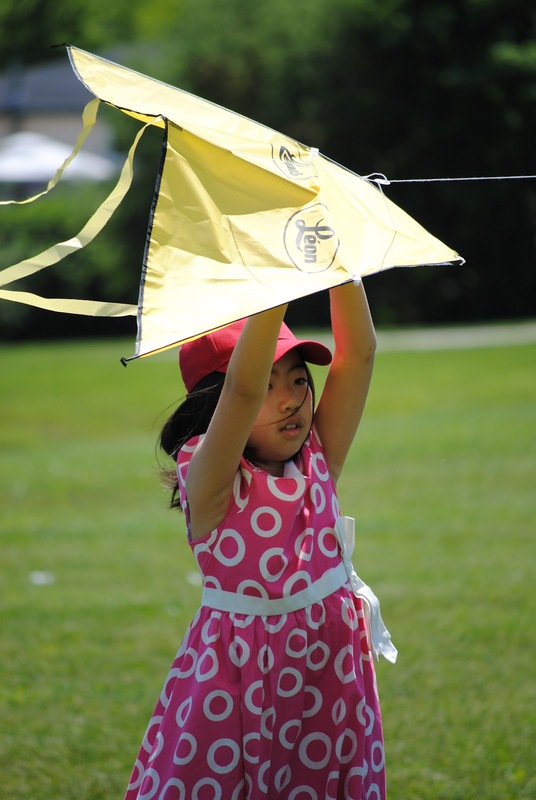 Past years have brought out kite clubs with members that are kite flying aficionados. Apparently it’s a popular day for kite festivals but if a kite master or two shows up, be sure to watch their amazing kites and flying abilities. The event goes rain or shine so in case of inclement weather, kite making and other activities will be moved inside to the Single Gym. - Parking is limited so you may want to consider other transportation options. If you live in the area, bike or walk. Or consider hoping on Burlington Transit or car pooling. - There are water fountains inside Brant Hills or Burlington Events will offer a water refill station outdoors so Try the Tap and bring a refillable water bottle. - Between the kite flying, bubble making, and reptiles, it’s best to leave fido or your other furry friends and pets at home. They’ll be safer and happier there. - Event sponsors, vendors and media partners help keep Burlington Events free so be sure to look for them, support them and thank them. Mark your calendar for Sunday, June 3rd and bring the whole family out to Burlington’s Kite Festival. It’s sure to be a great time where fun takes flight!